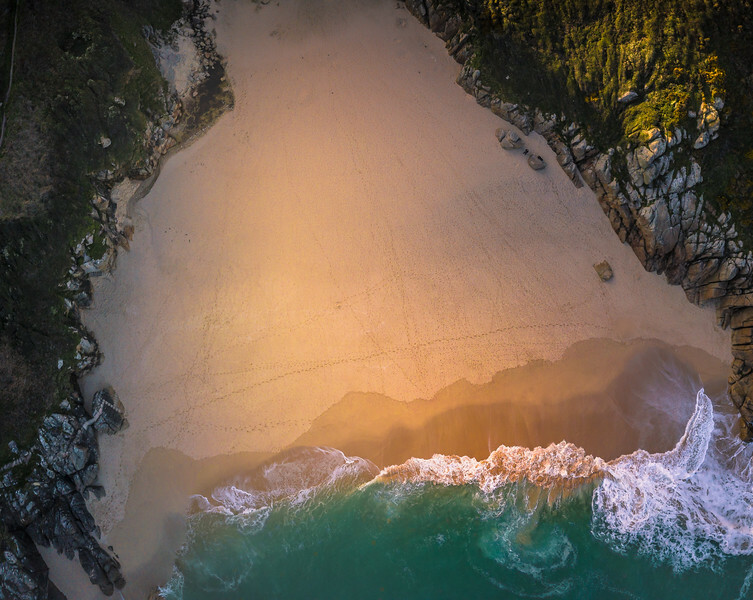 Commission Work: If you need aerial photography or 4k aerial video web content to promote your business in the Cornwall/Devon area, get in touch by clicking the email icon above for a free quote. Other Drone Services include: property and real estate, roof inspections, aerial security, tourism promotion, aerial archaeological work. Some of my latest commissions include promotional website content for the luxury glamping company, Trecombe Lakes, which included a two page spread for Cornwall Living magazine,The Heart of a Garden - ArtEco Designs, Cornish Secrets, Wave magazine, Textile Artist-@CornishMaidArtwear, a pre-wedding 4k aerial video for a Hindu wedding ... yes, I also do aerial videos/photography for weddings or any event! All prices for aerial work are based on the complexity and timescale of each job. Tech info: For my aerial photography I fly a DJI Phantom 4 Pro Plus V2 quadcopter with a 1-inch 20-megapixel sensor capable of shooting in RAW & 4K/60fps video, and my beloved DJI Mavic Pro, which comes everywhere with me due to its compact size and versatility as a camera in the sky. For my landscape photography I use an Olympus OM-D E-M1 (Mark II) mirrorless system shooting in RAW & fully stabilised 4K, 60fps capabilities. 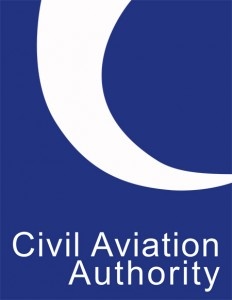 Licensed by the CAA and have full permissions to fly commercially throughout the UK. Fully insured up to £2,000,000. Moonrock Drone Insurance.